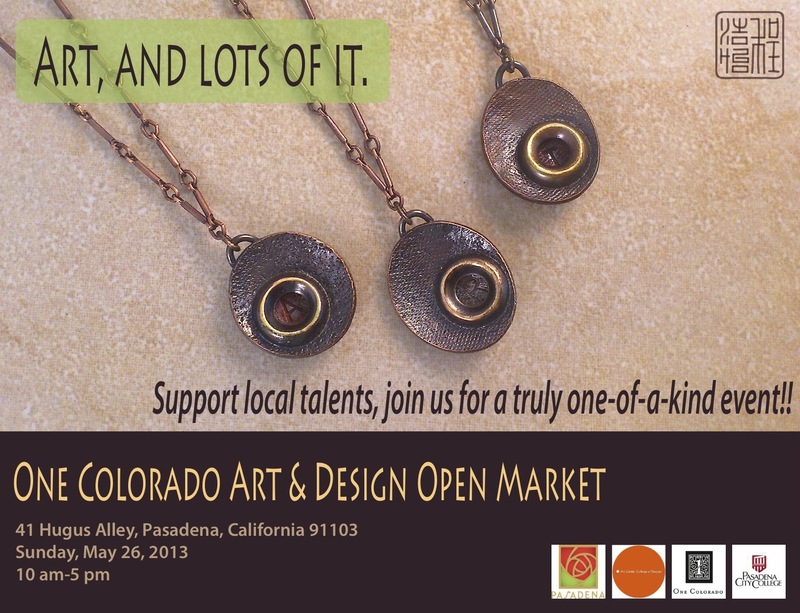 mylifemylogic will be participating in the one colorado art & design open market this sunday! a bit of a short notice but if you’re in the area, please do swing by! Art + Design Open Market is a one-day event showcasing the art and talent from two of Pasadena’s leading cultural institutions: Pasadena City College and Art Center College of Design. One-of-a-kind photos, paintings, illustrations, ceramics and handmade apparel and jewelry will line the cobblestone alleys of One Colorado’s historic property. Live music will also fill the courtyard. Honestly, it’s a lovely day. Since its launch in 2003, Art + Design Open Market has provided visibility for more than 1000 artists and has served as a go-to destination for countless art collectors and enthusiasts. One hundred percent of all art sale proceeds go directly to the artists.
. You have another career waiting for you, Chloe. Marketing. You’re born to it. aww thanks auntie keiko~ always so encouraging and supportive! !